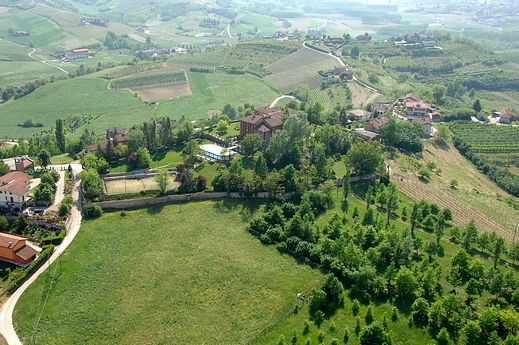 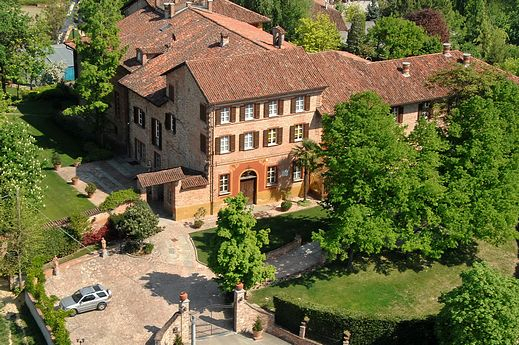 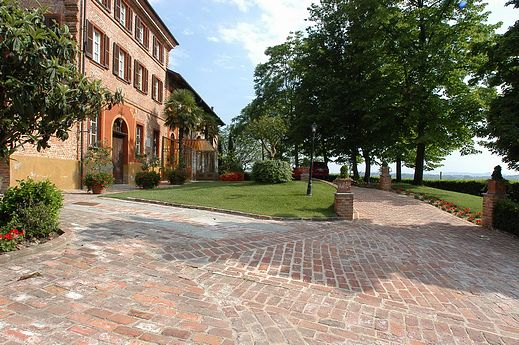 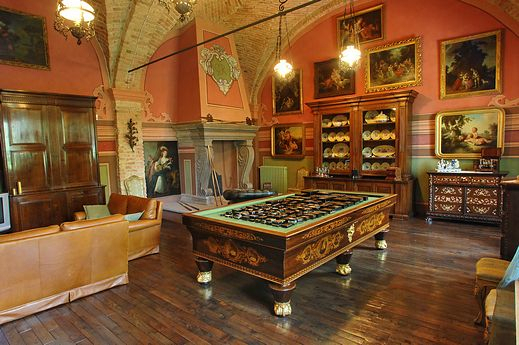 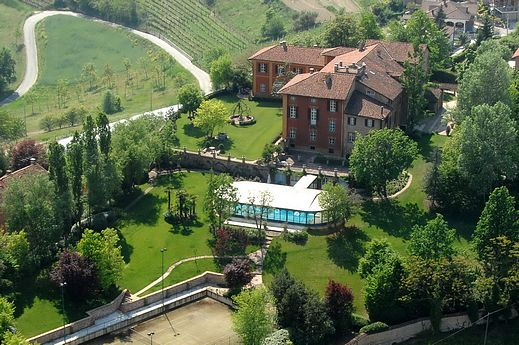 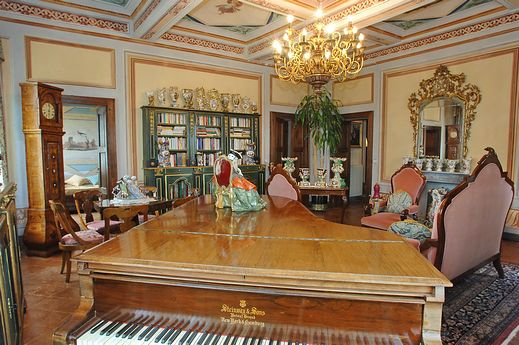 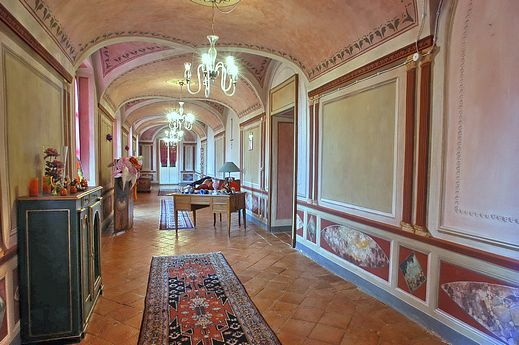 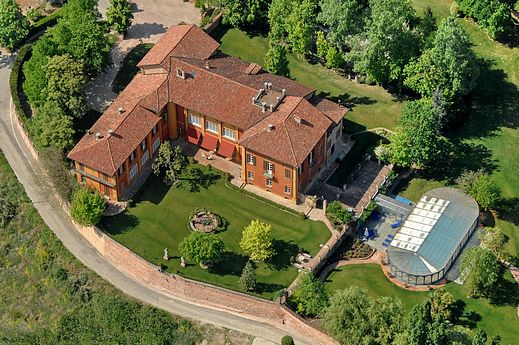 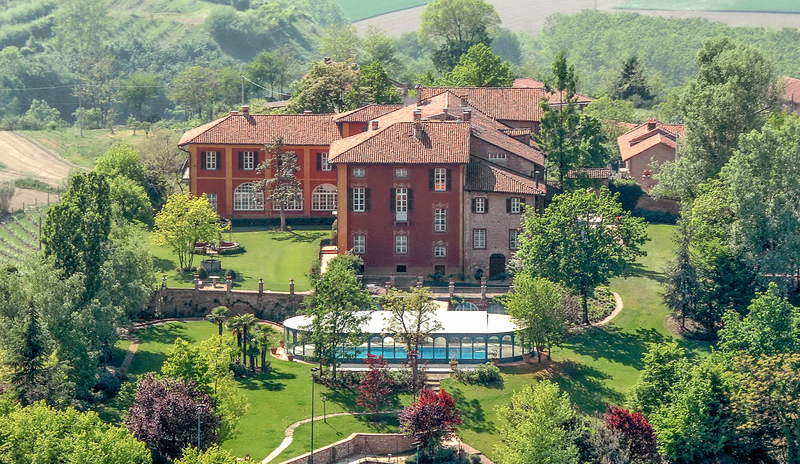 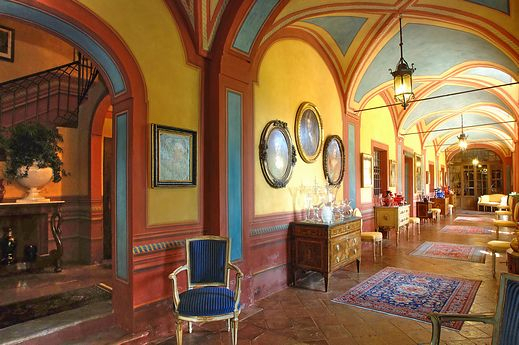 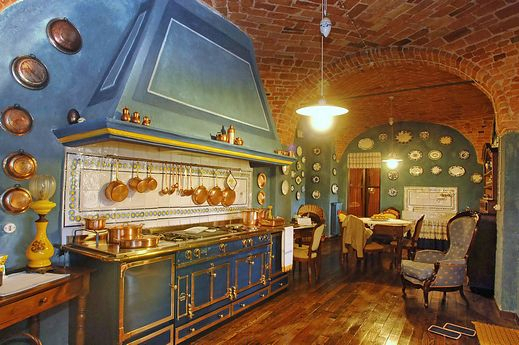 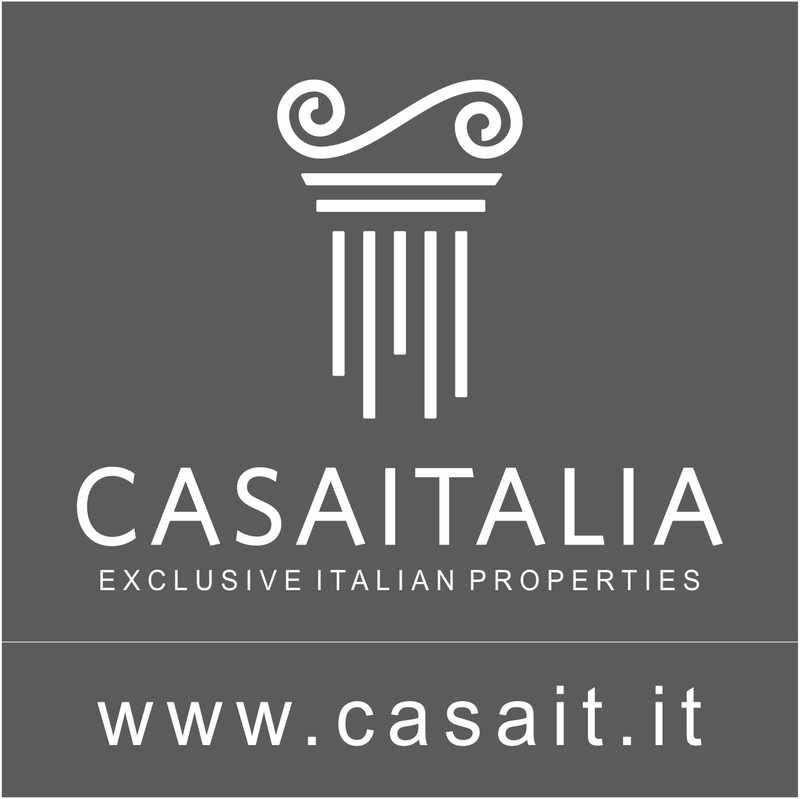 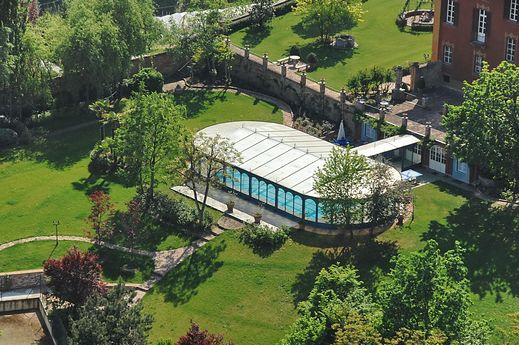 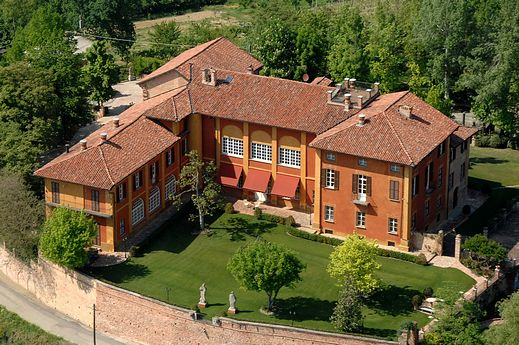 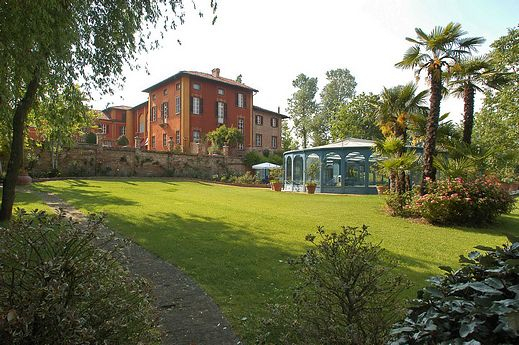 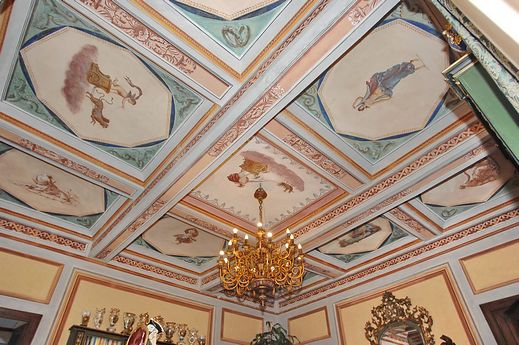 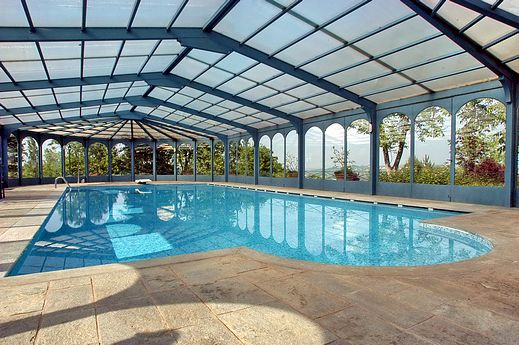 Just 15 km to Asti, enchanting property consisting of a castle dated back to the year one thousand, completely restored and converted into a prestige property, surrounded by a park of more than 1,2 hectares with indoor swimming-pool. 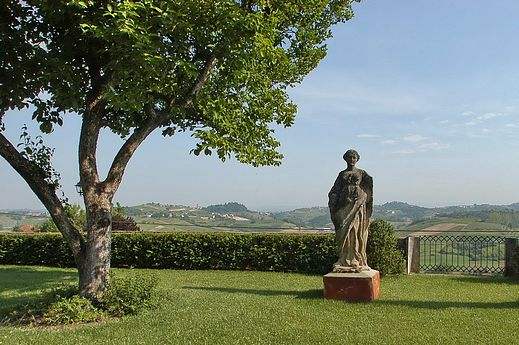 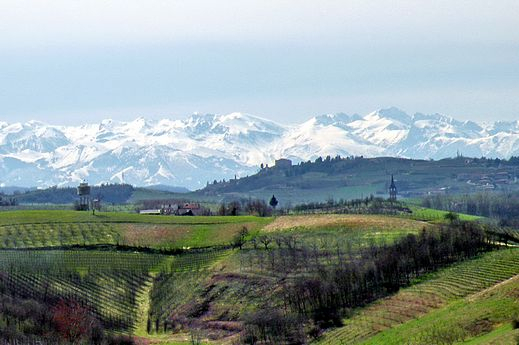 The property is in hilly position, not isolated, with breathtaking skyline views over the countryside dotted with vineyards up to the imposing snowy mountains. 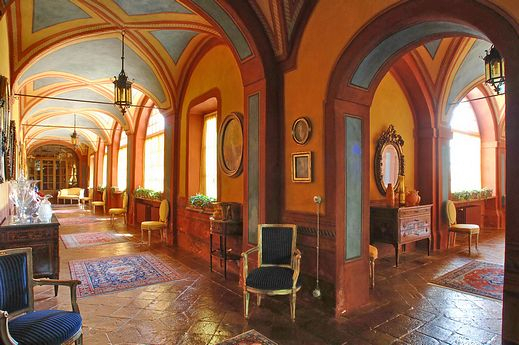 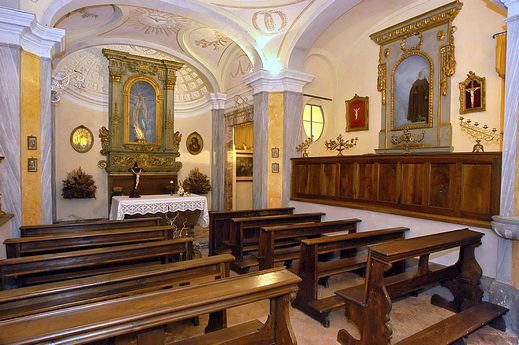 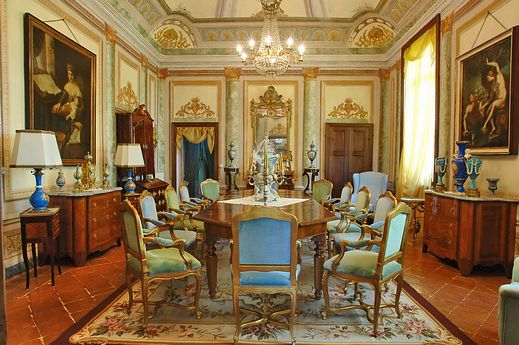 The interiors preserve the original feature with sitting-rooms and finely frescoed and decorated bedrooms.